Training and Group Runs at Fit2Run Stores near you! Why run alone? Come run with the F2R Run Club! 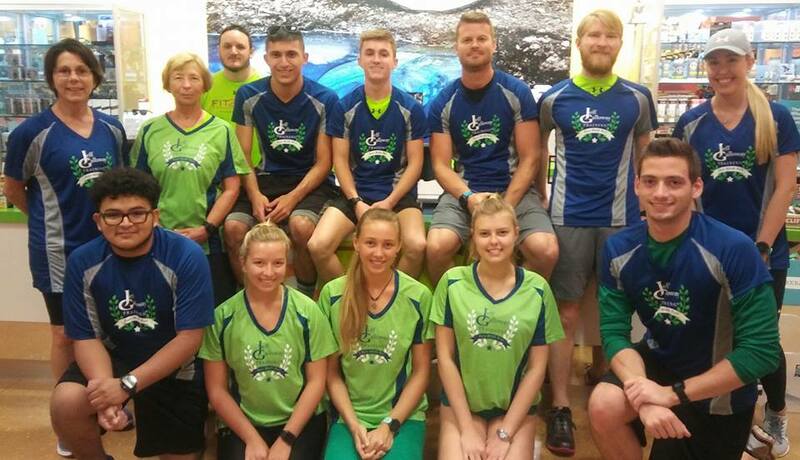 Be part of the most inclusive and coolest running club out there. 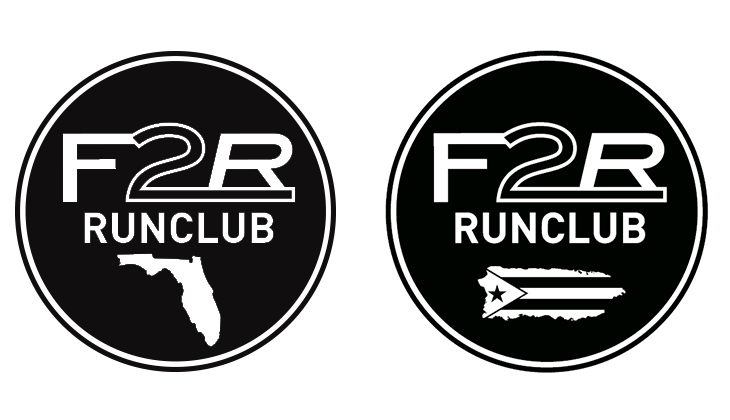 Click your local store below to see when F2R Run Club meets in your area! Training for a race? Looking to improve your time? Learn how to run injury-free with Jeff Galloway’s proven Run, Walk, Run method with Fit2Run. Receive personalized coaching for 5K, 10K, Half Marathon and Full Marathon training programs or just to improve your overall performance. Click your local store below for days and times of Jeff Galloway Training near you. Jeff Galloway Training: Saturday 7am from various locations around Gainesville. Ask an associate in-store for more details. Jeff Galloway Training: Ask an associate in-store for more details.